The San Carlos Solar Energy Inc., SaCaSol 1A/1B, 22 MWp solar photovoltaic power plant was commissioned in San Carlos, Negros Occidental, Philippines, in two phases: 13 MWp SaCaSol 1A in May 2014 and 9 MWp SaCaSol 1B in August 2014. San Carlos Solar Energy Inc. is a joint venture between the local clean energy developer, Bronzeoak Philippines and European-based asset management and project finance group, ThomasLloyd, who fully-financed the project. 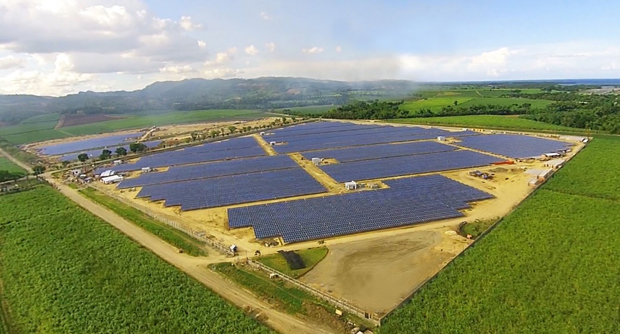 At the time of grid connection, SaCaSol 1A/1B was the largest solar plant in the Philippines and the country’s first utility-scale, privately financed solar power plant. The first phase, 13 MWp SaCaSol 1A, was inaugurated by Philippine President Benigno S. Aquino III on May 15, 2014. 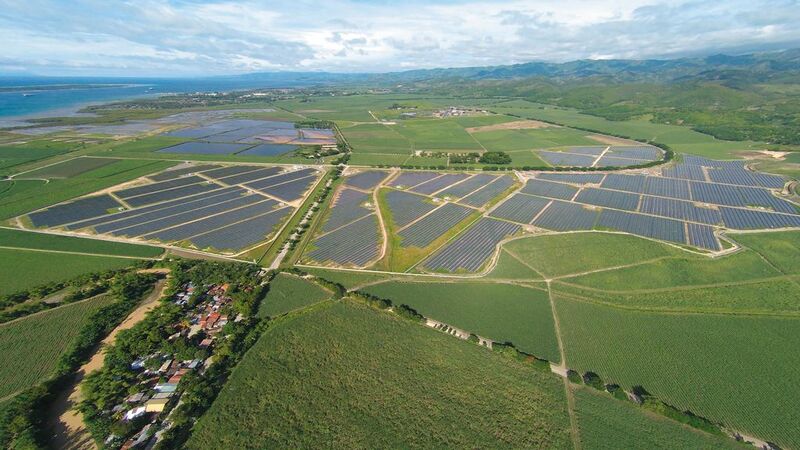 SaCaSol 1A/1B’s combined 88,300 PV modules produce around 35,000 MWh of electricity per year supplying some 13,000 households in the Philippines and avoiding 18,820 tons of CO2 emissions annually. Syntegra replaced the original Owners Engineer after the project failed the Philippine Department of Energy (DOE) testing.